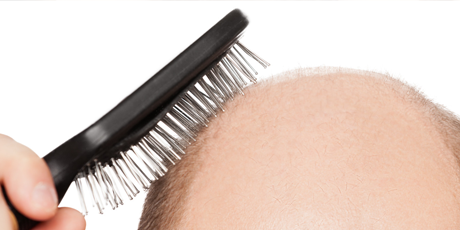 An average human scalp has about 100,000 hair.A routine loss of 100 hair per day is normal. But excessive hair loss – more than 100 hair /day – can be due to many causes like heredity, infections, hormonal imbalance , stress, etc. Sometimes hair loss is temporary and sometimes it is permanent. There are many types of hair loss . Age-As people age, hair loss is common with thinning hair. Due to hair shaft defect-hair infections,unruly hair. With hair being crowning glory and definitely a part of our personality, losing hair is a tough proposition, almost like losing part of your persona. With the right diagnosis and correct treatment protocol, hair loss can be managed successfully.